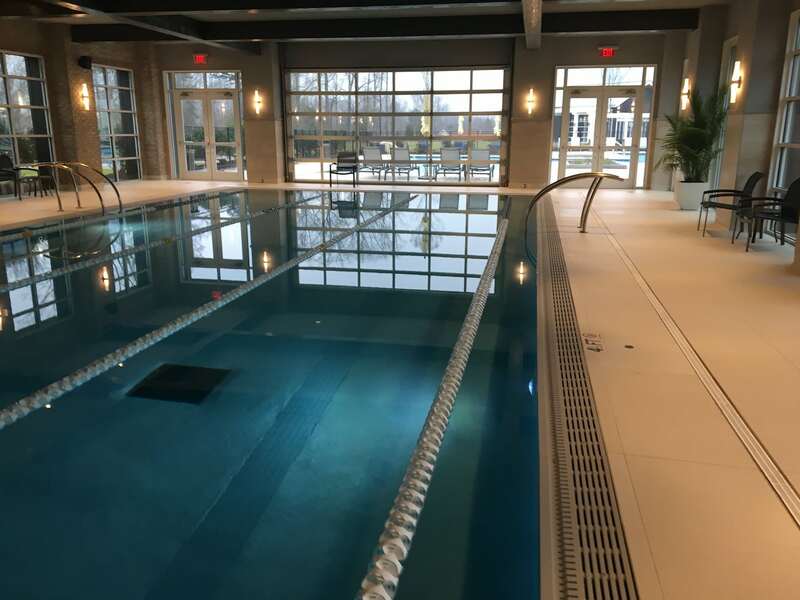 Large Enough to Serve the Largest Aquatics Facilities, Yet Small Enough to Maintain the Loyalty, Intimacy, and Responsiveness Our Clients Treasure. Swim Club Management Group, Inc. (SCMG) is the leading service provider for swim club management services in the Carolinas and Virginia. Since it’s founding over a decade ago, SCMG has established itself as a leader in the Aquatics Industry. SCMG is a mid-sized management company and we consider the size of our company to be an asset.